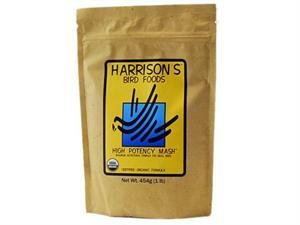 Year-round formula for canaries and finches as well as budgies (parakeets) and other small birds. 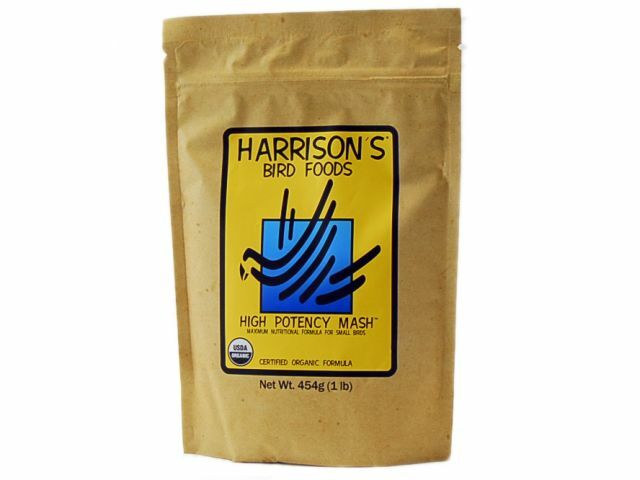 Diet Conversion: All birds should start out and remain on a High Potency Formula for a period of at least 6 months. Breeding Birds: Birds should be fed High Potency Formula 1-2 months prior to the breeding period. Feed Fresh Daily. Feed as a complete meal.